Government of Tamilnadu with a view to raising the level of satisfaction in housing for police personnel decided to construct houses for the Policemen and Police Officers and issued orders in G.O.Ms.No. 2500 Home Department dt. 27-9-1980 for the constitution of a Company under Companies Act 1956. Accordingly this Company was registered under the Companies Act 1956, as a wholly owned Company of Tamil Nadu Government and came into being with effect from 13-4-1981. While the Company was gradually increasing its construction activities each year, the then Government based on the recommendations of Ramanathan Committee constituted to study the viability and usefulness of Public Sector Enterprises and other autonomous bodies, in G.O.Ms.No. 527 Home dt. 31-3-1989 ordered winding up of this Corporation with effect from 31-3-1989. 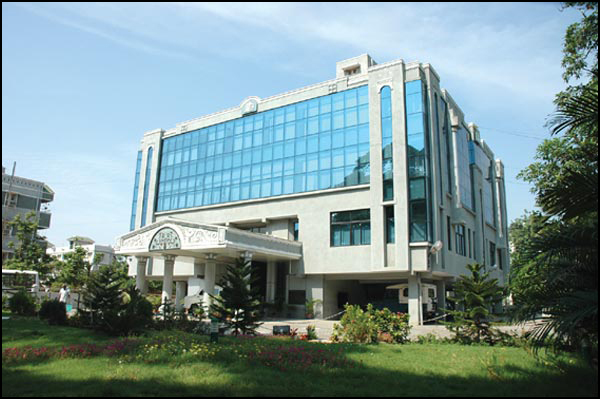 The activities of this Corporation were then transferred to the Tamil Nadu Housing Board. However with the change in Government in 1991 this decision was reviewed. To effectively implement schemes for providing adequate housing facilites for the Police Personnel the revival of Tamil Nadu Police Housing Corporation was ordered in G.O.Ms.No. 1752 Home Department dt.21-11-1991. The Corporation has been functioning since then with greater zeal. The authorized share Capital of the Company is Rs. 100.00 Lakhs and has been fully subscribed by the Government.